Monica is responsible for strategic relationships and business development efforts for Vivaldi Capital Management. 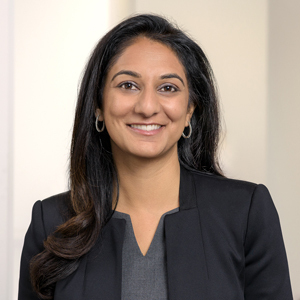 Monica joined Vivaldi from Morgan Stanley where she spent 15 years within the prime brokerage division in New York, London and Chicago focusing on business consulting and sales initiatives including leading the prime brokerage efforts in the Midwest. Monica received her B.S in Management Information Systems from University of Illinois – Urbana, Champaign.